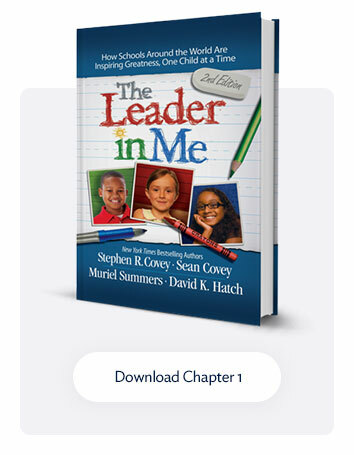 Leader in Me Skills: Research into the Seven Principles Most Associated with the 7 Habits. This is a guest post written by Dr. Chantel Ishola. Three years ago, when my son was in his first year of preschool, I received a note from his preschool teacher. It was on orange paper with black font. (I suppose this was due to the approaching Halloween holiday.) The note read, in part, “We are teaching your child that there are no inappropriate emotions, only inappropriate behaviors.” “How wonderful,” I thought. “My son’s school is teaching him self-control.” I was elated that my son was hearing the same message at home and school about self-control (aka use your words instead of temper tantrums to express your emotions). As I pondered this new reality of grocery shopping with a self-controlled three-year-old, I began to wonder what would happen if public schools taught these principles to all students. Our inner principles are a reflection of what we believe is important. If we believe honesty is important, it is reflected in our outward character because we do not lie. Thus, our principles impact our behavior and, ultimately, our character. The more I learned about principles, the more I thought the Leader in Me process was impactful because of the skills it taught to students. I decided to research which skills Leader in Me teaches for my dissertation. For my research, I chose a primary-education school in the Midwest. I interviewed teachers, staff, administrators, and parents. Using Milton Rokeach’s (1973) 18 Instrumental Values and the 7 Habits, I asked interview participants to connect the skills they noticed students exhibiting after learning the habits. My research indicates that there are seven skills most associated with the 7 Habits: responsibility, helpfulness, ambitiousness, self-control, respect, independence, and politeness. Responsibility, ambitiousness, self-control, independence, and respect reflect an individual’s competence. Competence principles are those skills related to the individuals themselves (Rokeach, 1973). Competencies are behaviors that improve an individual’s performance (Sparrow, 1997). Helpfulness and politeness are ethical principles. Ethical principles pertain to a person’s interpersonal relationships (Rokeach, 1973). Ethics are appropriate behavior and they guide our interactions with one another or our behavior toward one another (Kaur, 2015). Five of the seven principles—responsibility, ambitiousness, self-control, independence, and respect—are competence skills. Two of the principles—helpfulness and politeness—are ethical principles. Therefore, the habits primarily teach competence or performance-improvement skills, which cause students’ learning and behavior to improve. 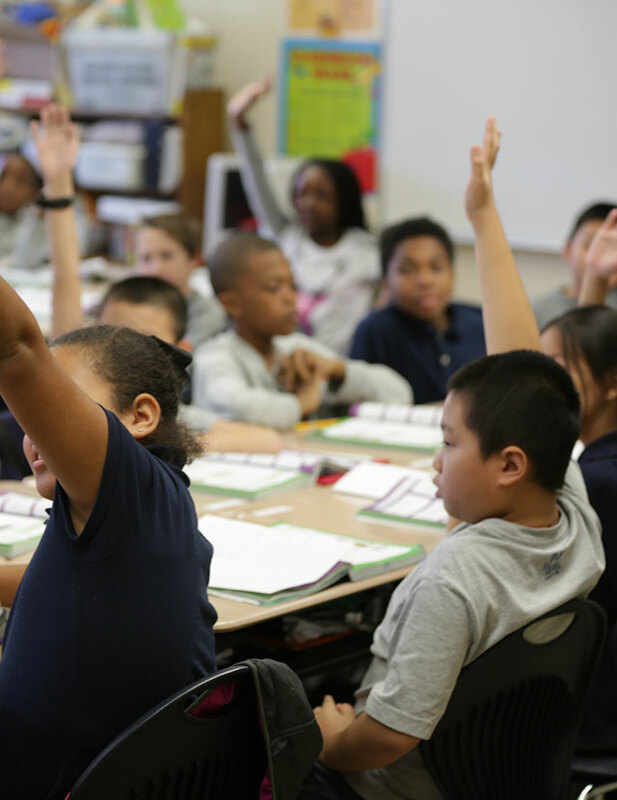 As a result, students better lead themselves and begin to naturally lead others as well. When I began my research, I was positive that Leader in Me taught moral principles. I thought that “honesty” would be the number-one principle taught in the Leader in Me process. I was shocked to learn that Leader in Me teaches competency skills and ethics. As I continued my research, learning more about behavior, performance, and leadership, I realized that it makes perfect sense! 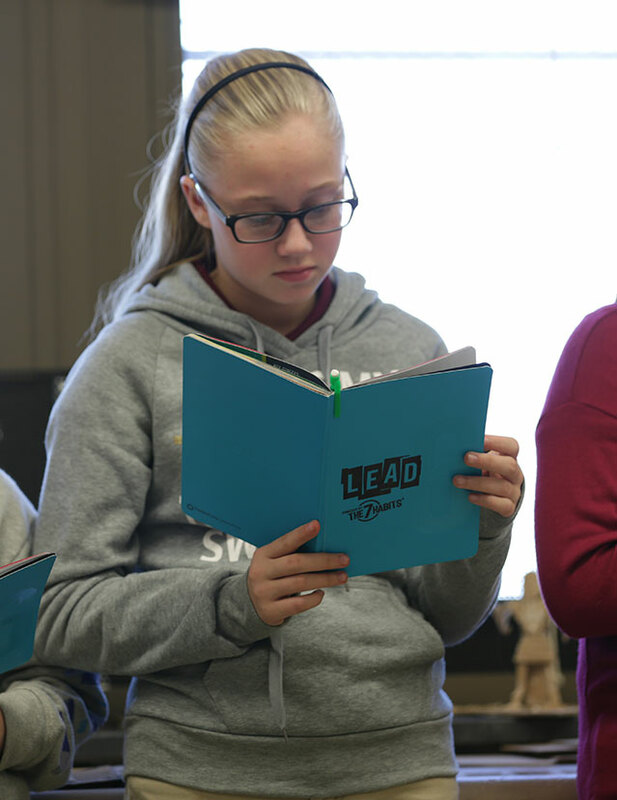 Leader in Me improves key outcomes such as behavior outcomes, social skills, and academic achievement. These three outcomes are improved through the competency skills the students learn through the Leader in Me process. The 7 Habits foster more than character traits and leadership skills that are necessary for success in students’ personal lives, education, and future careers. 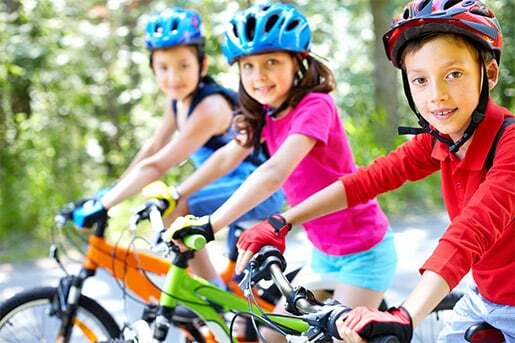 The habits develop positive, principle-driven behavior from students who know how to lead themselves and others. 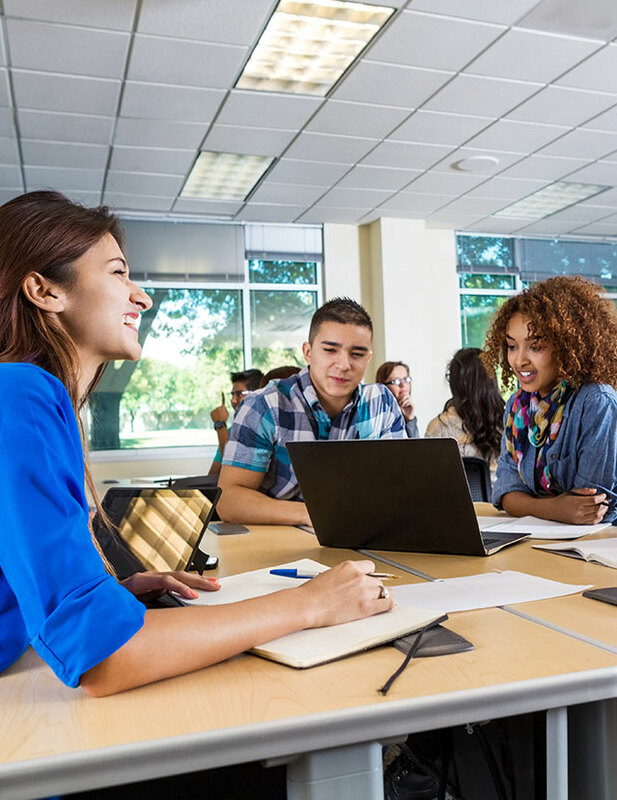 By exposing students to these vital skills and allowing them to practice the skills starting at a young age, the likelihood that the students will continue to use these skills as they get older increases. Furthermore, it increases the likelihood that students will be productive and competent, ethical leaders.